Robert Wilson started working at the Berliner Ensemble in 1998 (The Flight across the Ocean by Bertolt Brecht), and premiered eight major productions there. Samuel Beckett's Endgame, with the accomplished Wilson actors Traute Hoess, Jürgen Holtz, Martin Schneider and Georgios Tsivanoglou, was the last Wilson opening under the BE's artistic direction of Claus Peymann. 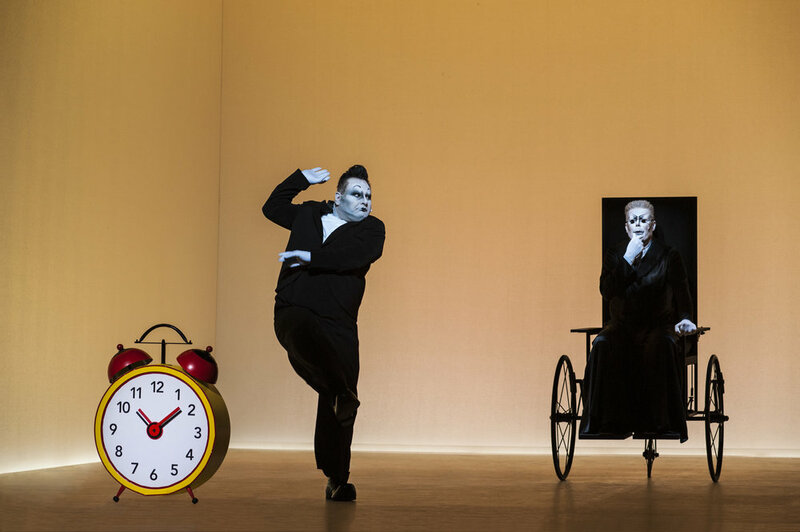 Other Beckett plays directed (and, in case of the latter, performed) by Robert Wilson were: Happy Days (Luxembourg, 2008) and Krapp's Last Tape (Spoleto, 2009).